Due to Eth Network Congestion, please use more than 2 gwei gas prices. 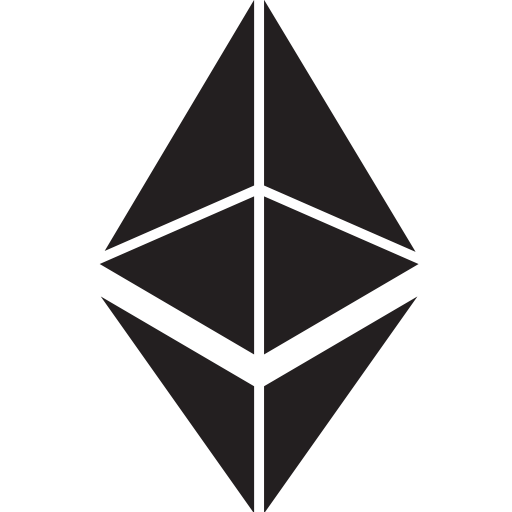 - ethereum in contract. - tokens in circulation. Unit = Tokens: Be aware that sending tokens immediately withdraws your dividends so they're not lost!